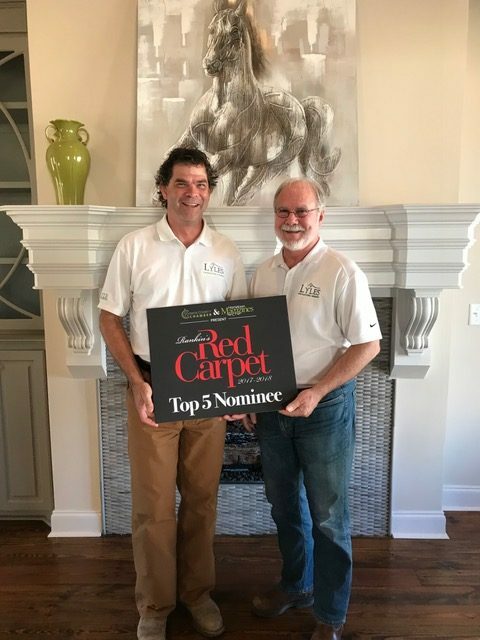 We are so honored to have been nominated as one of the top five in the Best of Rankin County Red Carpet 2017-2018. Votes will be counted on December 20th 2017. Thank you for your continued support from all of us at Lyles Signature Homes. Please click the link below to be able to vote for all of Rankin County’s best!